Travelling is literally the only thing that you can spend money on that will never, ever be considered a waste of money. Travelling’s great and we make it a point to do so pretty often in a year. But a holiday can just as easily turn into a living hell if you aren’t careful. We’re not saying that everyone out there is a crook looking to con you but it does help to be aware and prepared nonetheless. Travelling to a far-off destination soon? Here are 10 tips on how to avoid travel scams if you don’t want your vacation to turn into a living nightmare. Nestled among the many shophouses that pave the streets of Kampong Glam, Rich & Good Cake Shop stands as something of a confectionery institution in Singapore. They specialise in a variety of Swiss rolls that come in several flavours from chocolate, mango, green tea to blueberry and even durian. 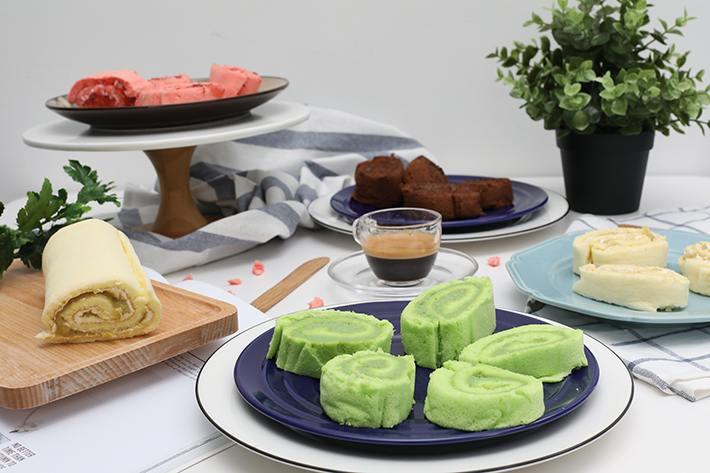 The two flavours, however, responsible for their claim to fame are their Kaya Swiss roll and Durian Swiss roll. Perhaps it’s due to the sense of nostalgia that these classic flavours evoke, but one thing’s for sure, they taste mighty darnn good. While we take all our meals seriously, there is something very enticing about the idea of afternoon teas. A delightful afternoon tea session with your friends makes mundane workdays go by much faster and it gives us something to look forward to on the weekends. 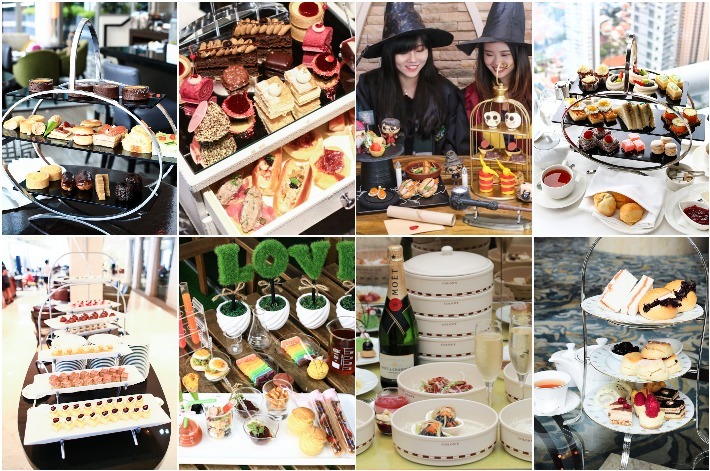 Whether it is a fancy three-tier stand of desserts or an all-you-can-eat afternoon tea buffet, there is no lack of options in Singapore—some feature the most exquisite cake selection and others have the best pastries and sweet treats.